Chess Consulting is an independent business advisory firm that helps domestic and international companies and their legal counsel develop practical and sustainable solutions to address accounting and regulatory compliance matters. Our professionals combine well-rounded technical skills with deep industry expertise to understand all sides of an issue and provide a comprehensive, customized approach for each client. 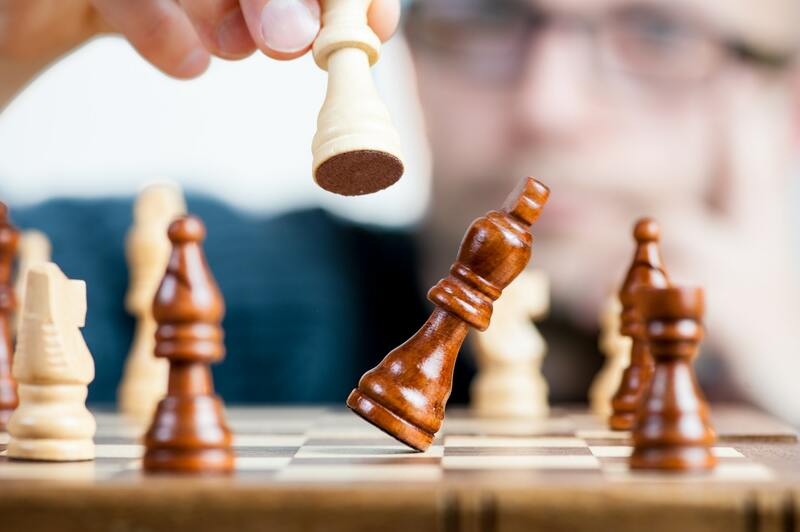 Chess Consulting can help your organization achieve and maintain its competitive edge in the marketplace by effectively addressing the complexities of today’s accounting, reporting, and regulatory climate. 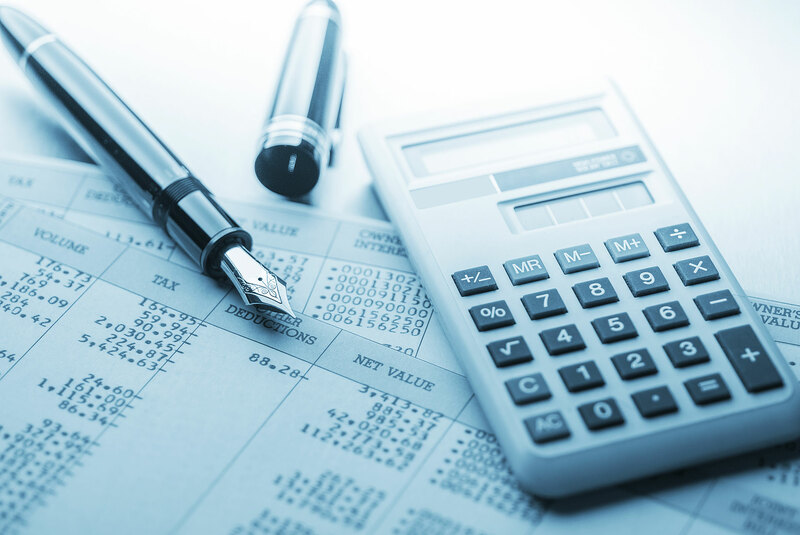 We offer a unique combination of expertise in complex accounting and financial reporting, internal controls, corporate governance, forensic accounting, and regulatory compliance, together with an understanding of our clients’ business risks and challenges. Our engagement teams look at the various angles of an issue and provide independent professional advice and sustainable solutions. Our professionals are readily accessible to our clients, making knowledge transfer a key component of our engagements. We seek to provide impeccable service to each of our clients through a responsive and effective relationship managed by one of our leaders, who is supported by a highly skilled team of professionals and who understands and cares about our clients’ business and objectives. 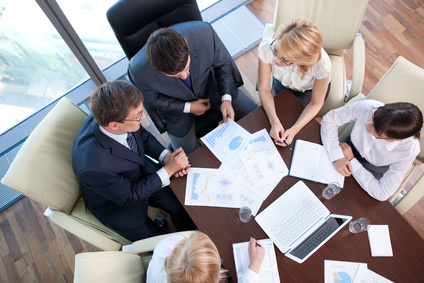 We have conducted forensic accounting investigations, compliance reviews, and internal controls assessments, in addition to providing expert testimony on complex disputes and advice on contract costing, pricing, and risk management. Chess Consulting is comprised of an experienced group of professionals that includes certified public accountants, certified fraud examiners, certified valuation analysts, forensic accountants, and corporate governance specialists who also possess expertise in a variety of competencies, industries, and businesses. We offer a full range of consultants, including managing directors, directors, managers, senior associates, and associates. 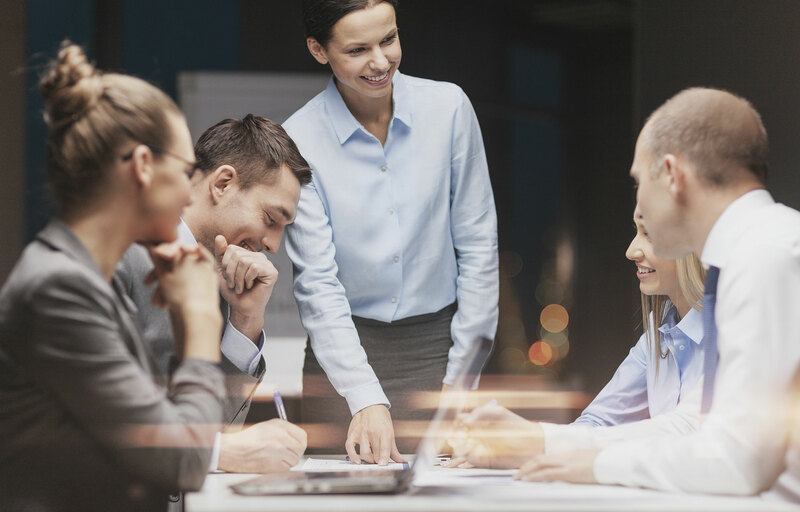 Our leaders are thoroughly involved in all client engagements and carefully assemble teams to produce the highest quality results at the best value for our clients.